Space Investment Partners has acquired Back Bay Center, a 58k sf, mixed-use retail and office property in Costa Mesa, in a $24.5 mil transaction. 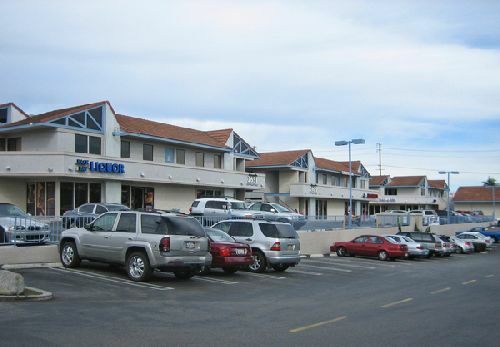 The property is located at 2651-2675 Irvine Ave, just south of confluence of the 55 and 73 freeways. Back Bay Center, built in 1980, is 98% leased with successful tenants that include specialty grocer Irvine Ranch Market, who has been there for almost 40 years, along with a number of medical services such as acupuncture and cryotherapy as well as beauty and fitness that include Burn Bootcamp and Pop Lash and Beauty Bar. The center has remained 98% leased for the past five years. Space Investment Partners plans to investment a significant amount of money to renovate the property and strategically enhance the tenant mix for the local community, according to Space Investment Partners Managing Partner and Co-Founder Ryan Gallagher.